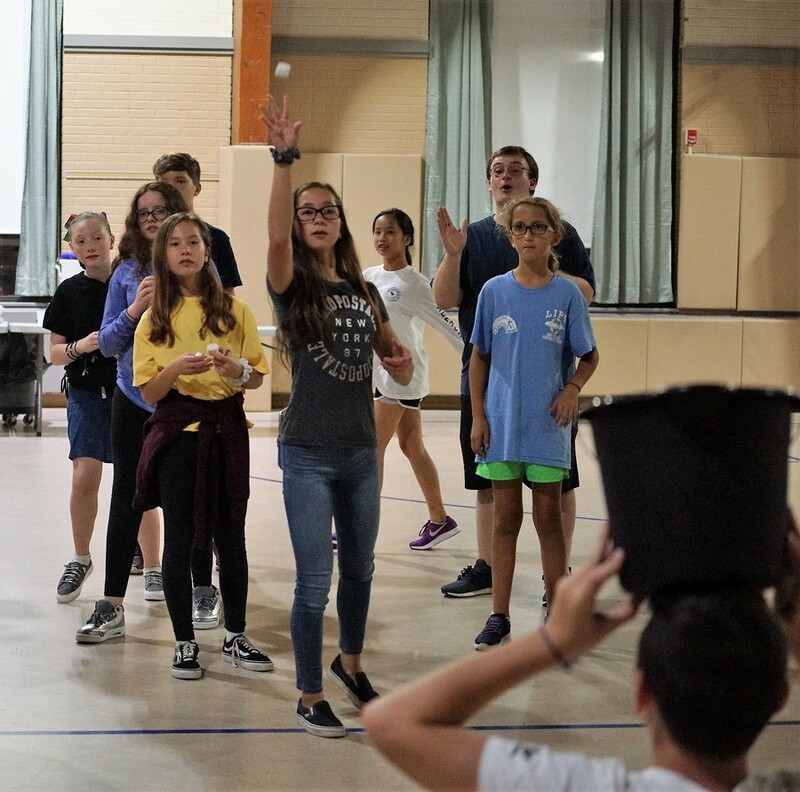 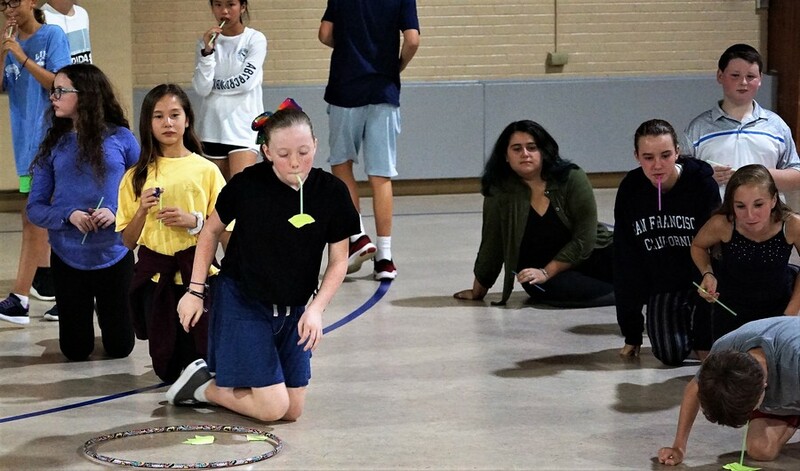 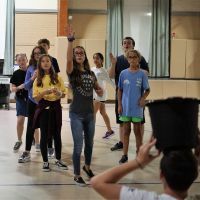 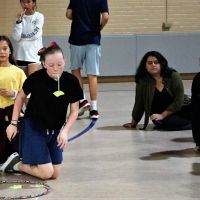 Life Teen is a Eucharist-centered movement within the Roman Catholic Church whose mission is to lead high school age young people and their families into a deeper relationship with Jesus Christ and His Church. 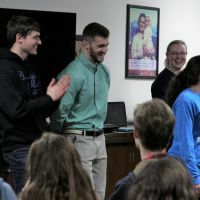 With the Blessed Virgin Mary as our intercessor and guide, Life Teen seeks to unleash the fullness of the Sacramental power present within the young Church. 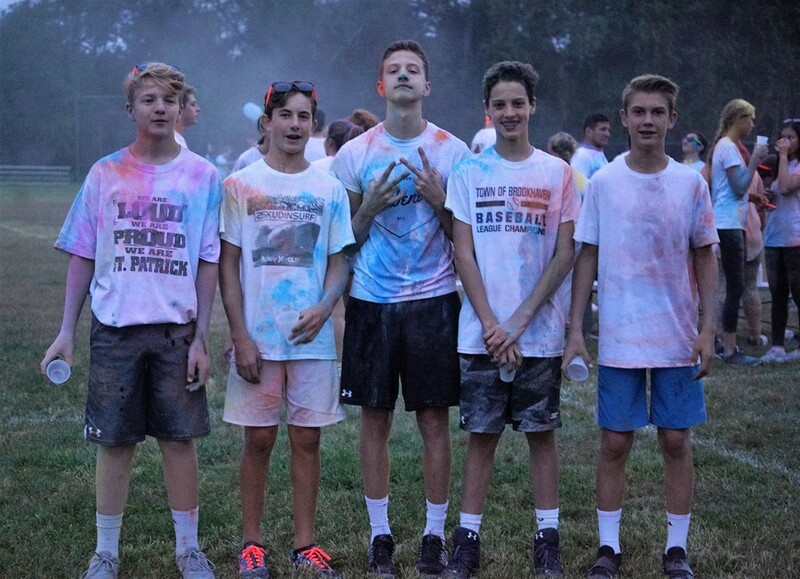 For more information, email spslifeteen@gmail.com. 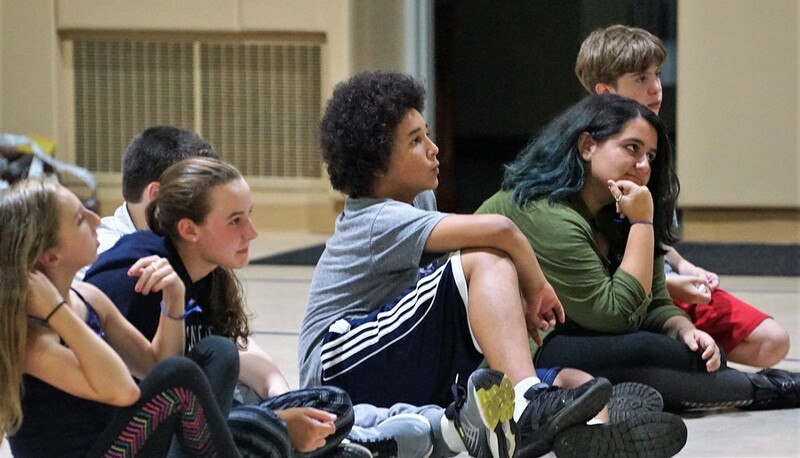 Edge is a youth ministry for young people in 6th to 8th grade. 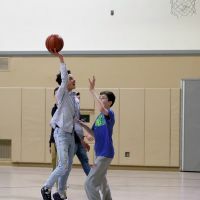 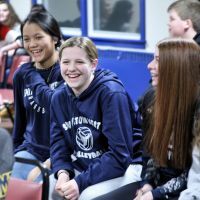 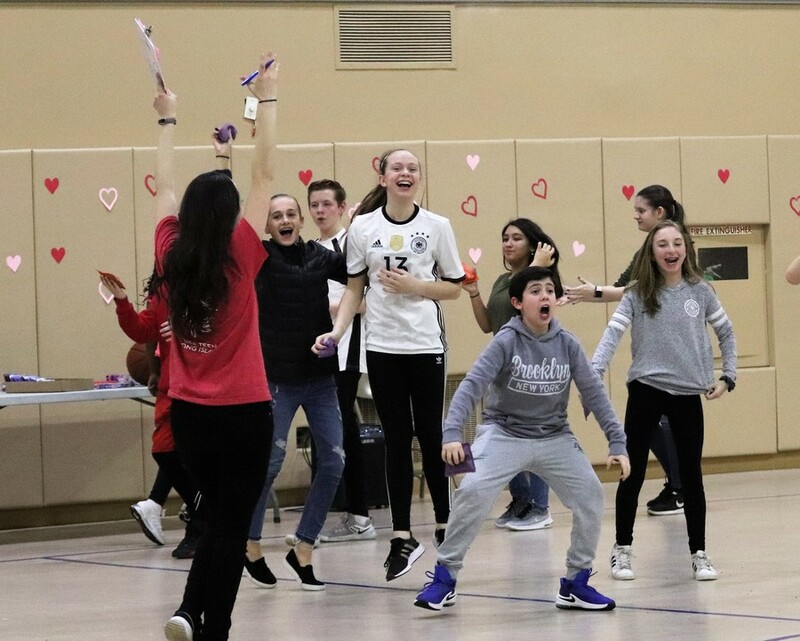 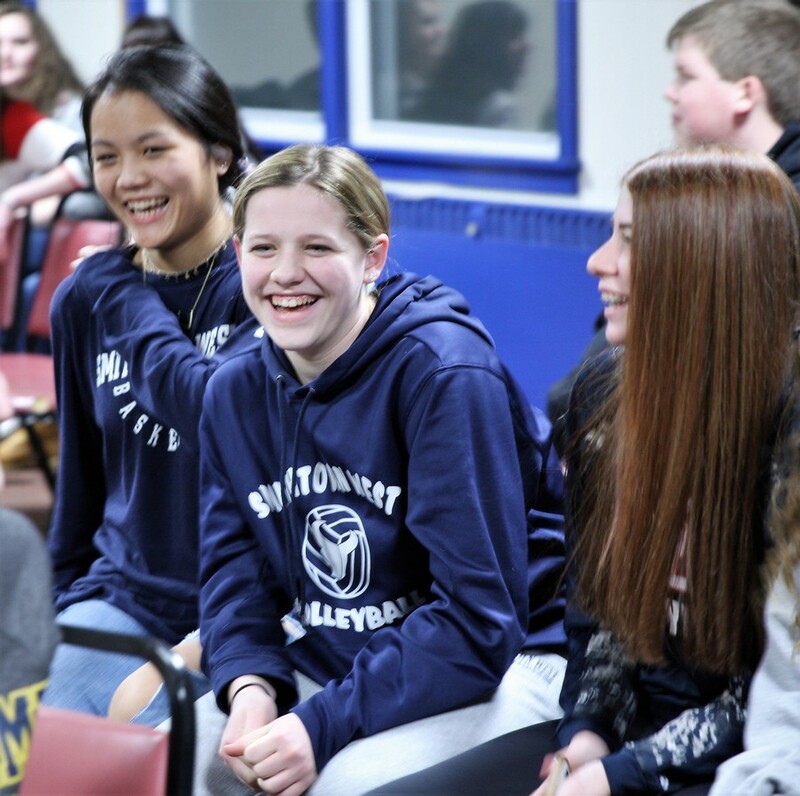 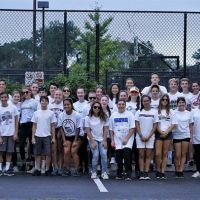 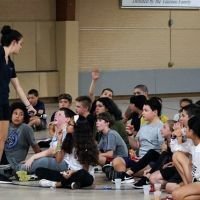 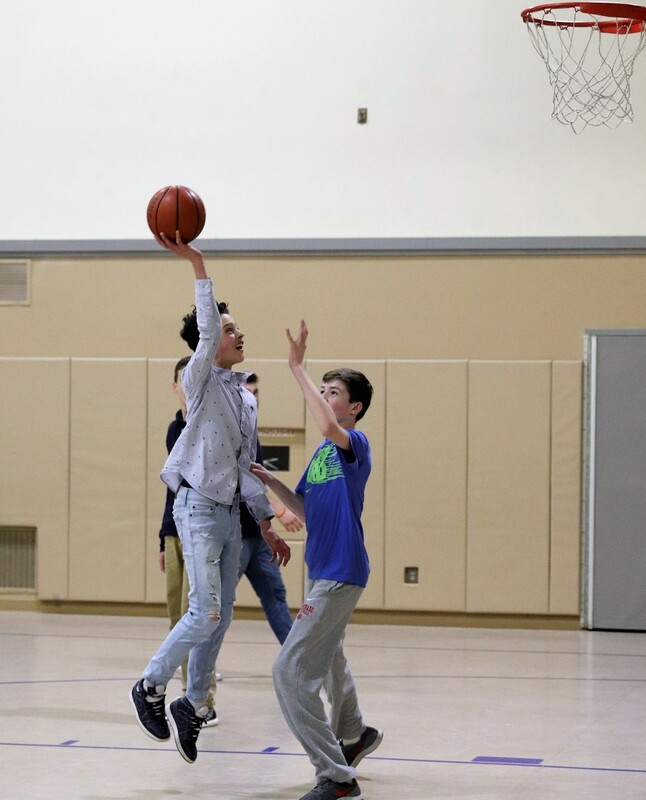 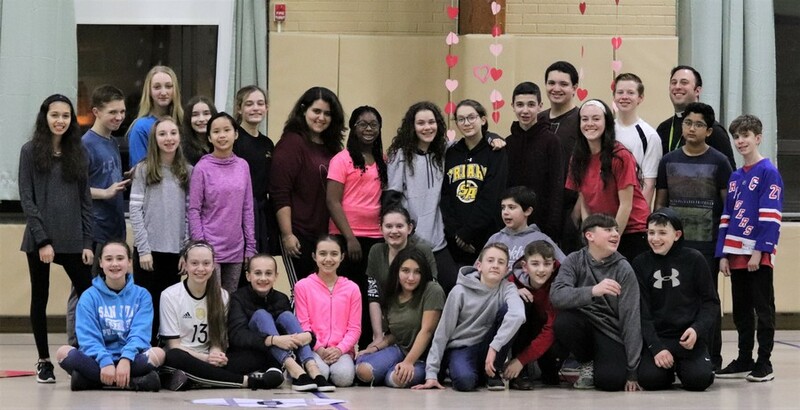 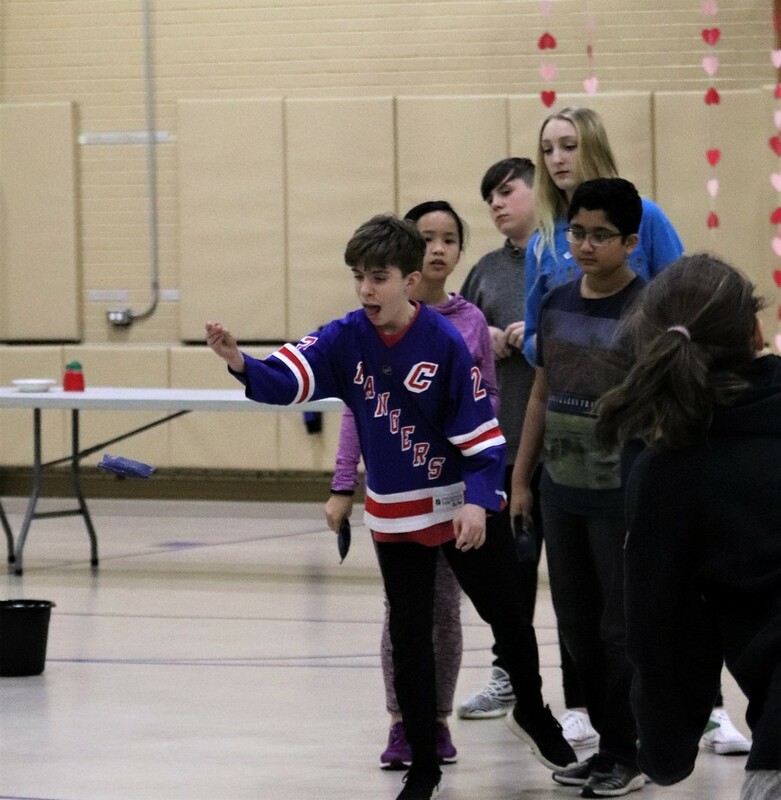 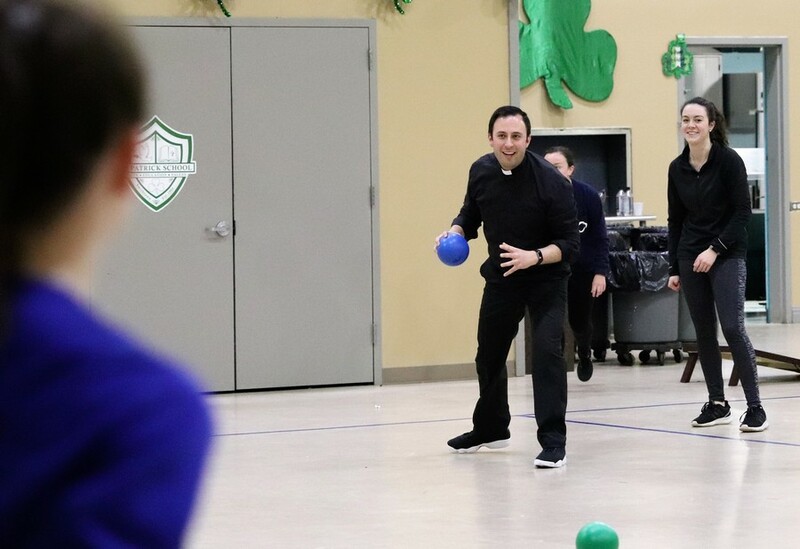 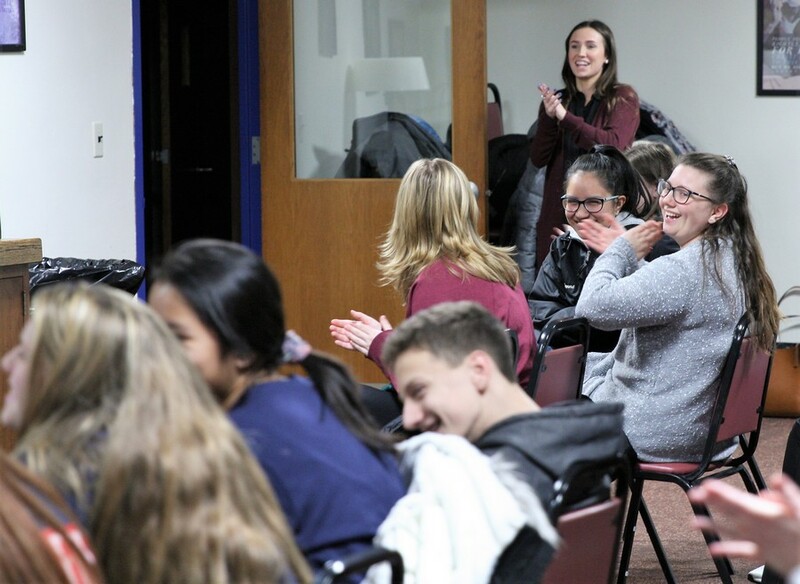 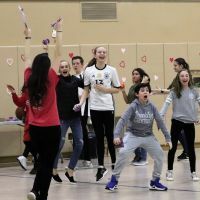 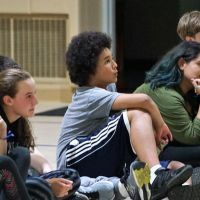 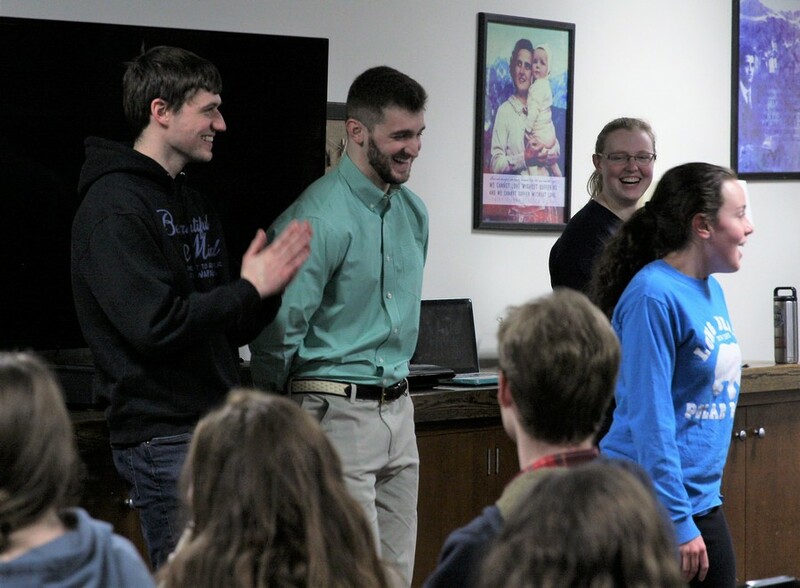 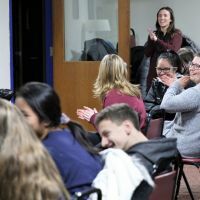 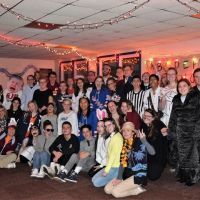 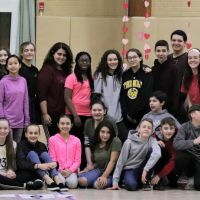 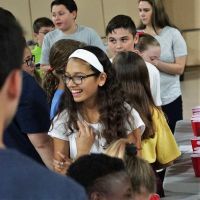 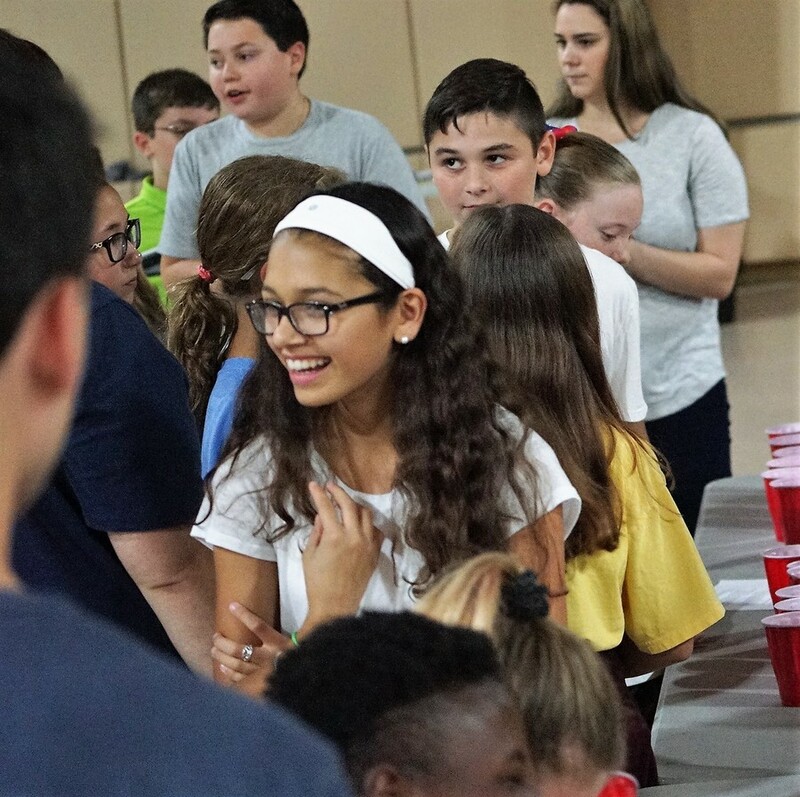 It provides a safe, fun place for youth to find solid Catholic community, to get answers to their questions about faith, and, most importantly, to experience Jesus in a profound and personal way. 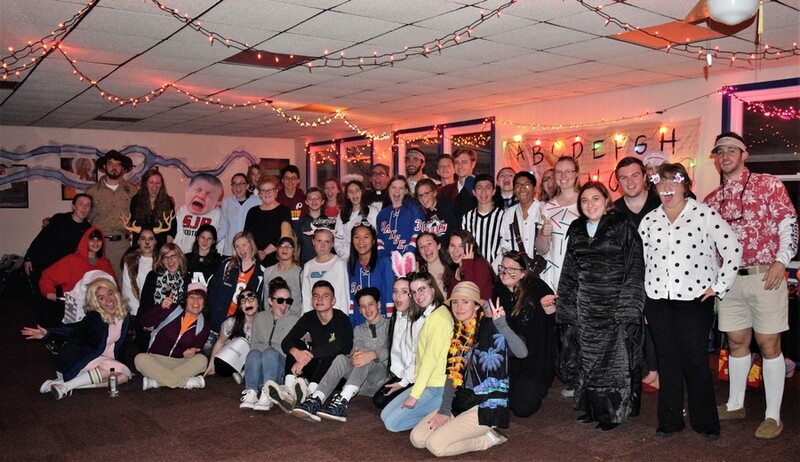 Edge Nights are held monthly, September to June, on Fridays from 7:00 to 9:00 PM. 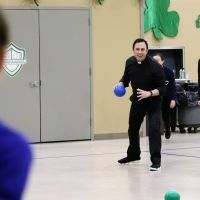 Life Nights are held weekly on Sunday nights at 6:00 PM (after the 5:00 PM Sunday Mass) from September to June. 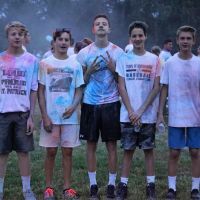 Special events are also held during the summer months.